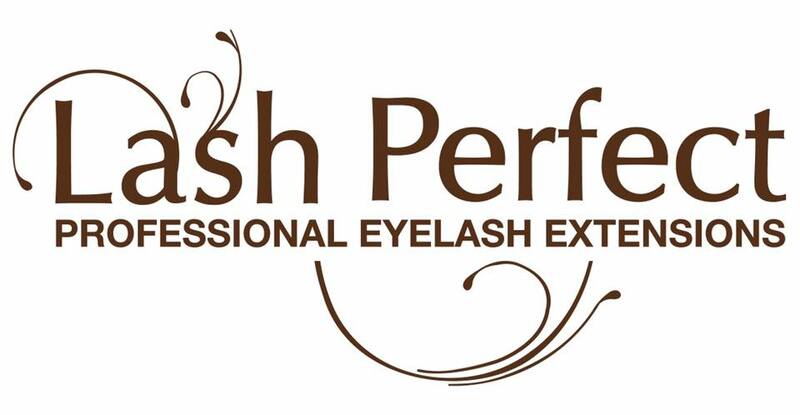 Our speciality! 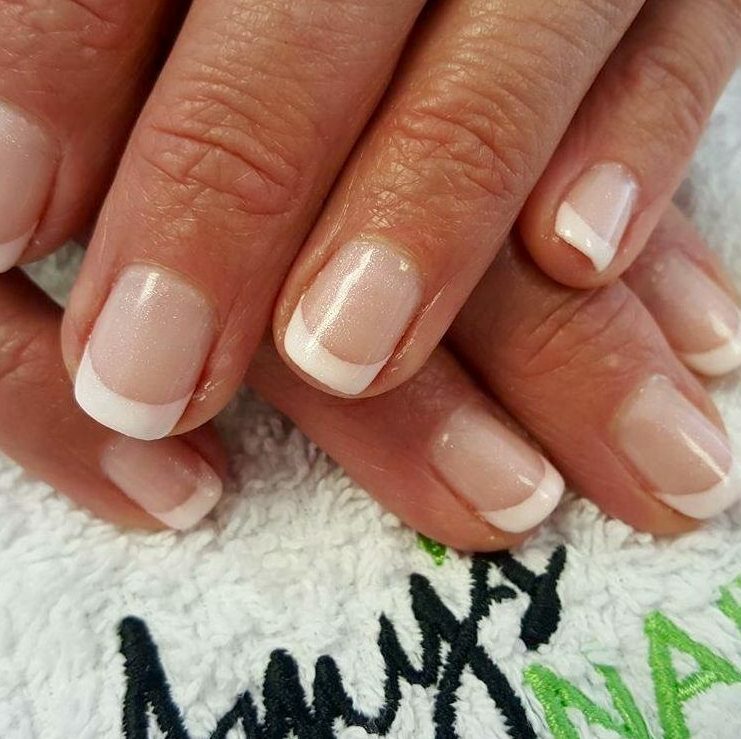 Natural nail manicures using ZOYA, CND Shellac ‘2week manicure’ & Acrylic enhancements. 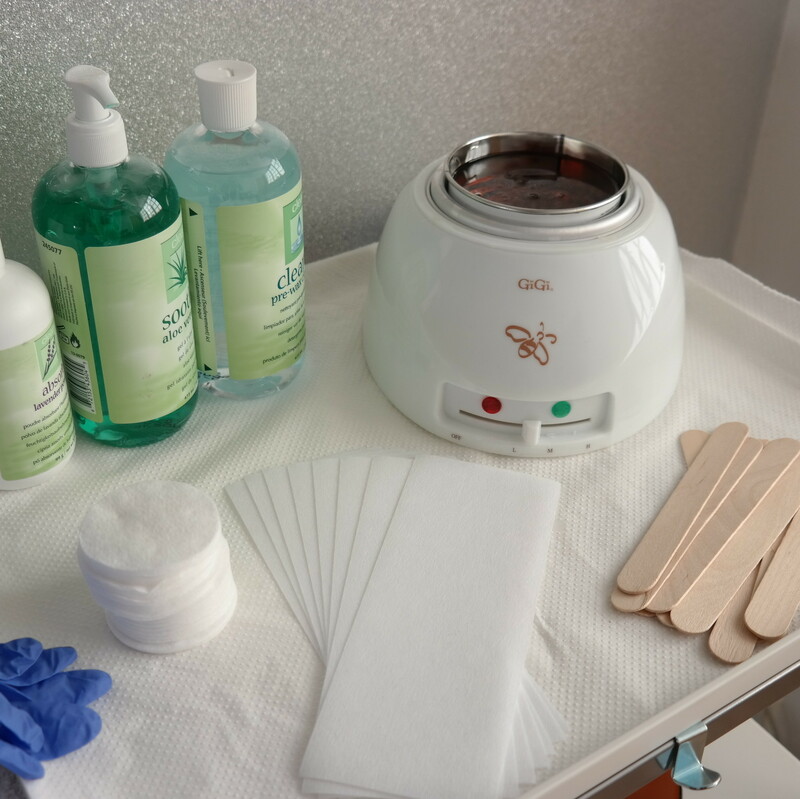 A small range of treatments carried out in our cosy therapy rooms in Alton & Petersfield, including massage tanning and eyelash extensions. 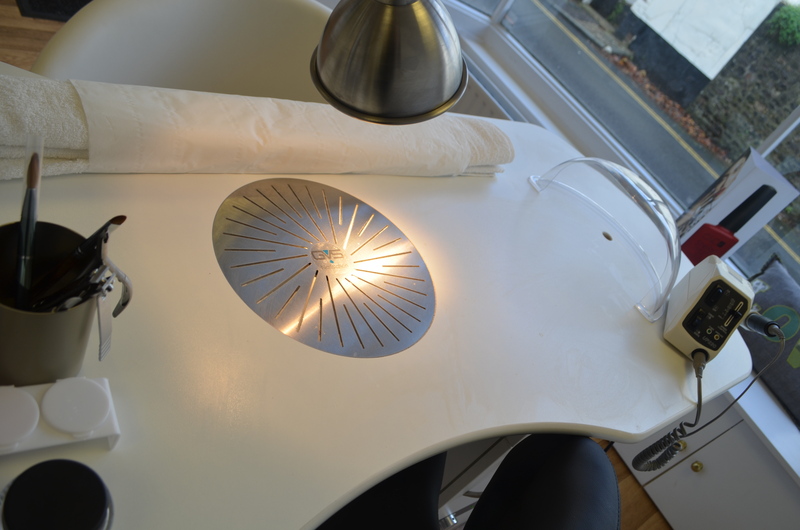 From a toe tidy to a relaxing luxury treatment we will treat your feet, after all…they deserve it. Started in 2012, Amy’s Nails salon uses safe, branded, cruelty free products, with low-odour atmospheres and we aim to give you a unparalleled experience for a competitive price. 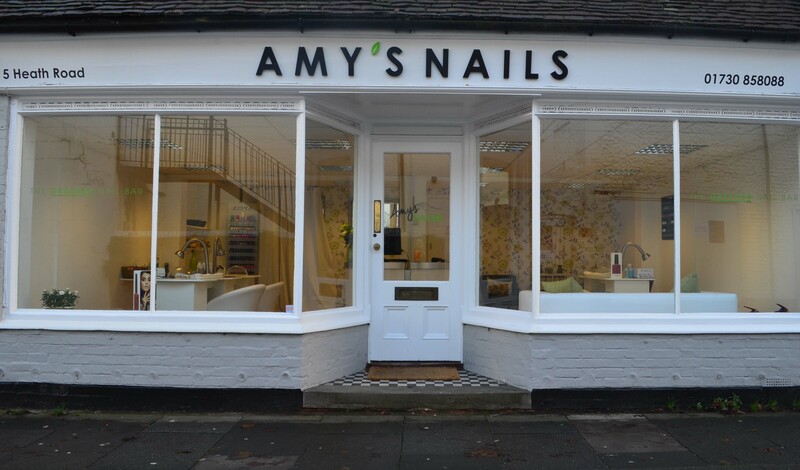 At Amy’s Nails, we use 10 toxin free, vegan friendly, pre-natal and child friendly nail polishes that are loved by the fashion industry and are industry-leading branded products to ensure a high quality safe service. 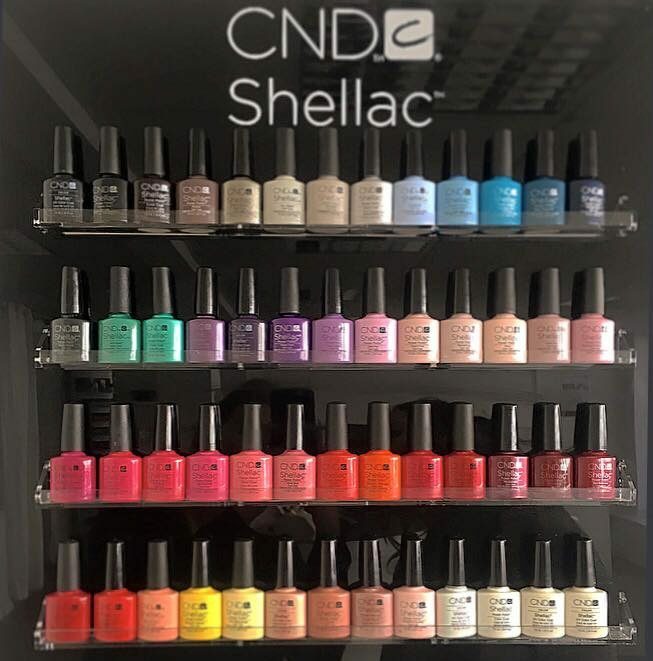 Using known branded products like ZOYA, CND Shellac, Lashbase , Moroccan tan, a careful selection of products and state of the art GVS ventilation nail stations we provide a comfortable and safe service for everyone. 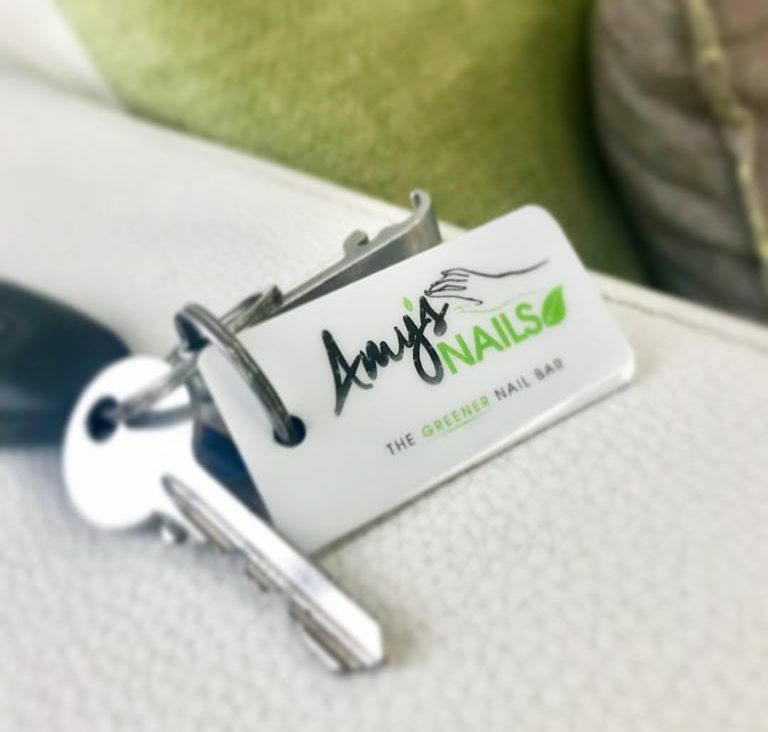 We provide our clients with a wide range of services for any occasion including acrylic nails, shellac, waxing, eyelash extensions, spray tanning and now *NEW to Alton* full body massage – Click on the tabs on the top of the page to see a full list of services and pricing. 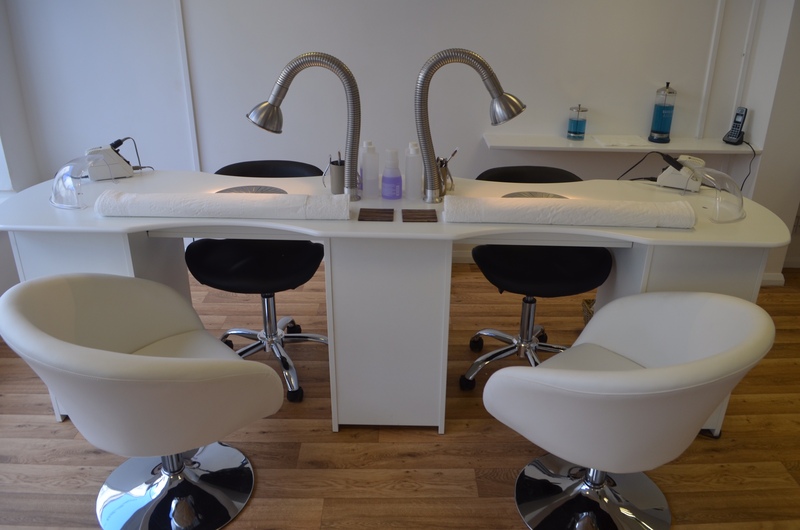 Our staff are knowledgeable, qualified & experienced in their fields, learning their skills from leading nail technicians & reputable courses with recognised qualifications. We offer discounted appointments with apprentices who are guided by their peers and strictly examined by colleges and/or independent teachers. Please keep checking back on our website for all the latest news and photos! 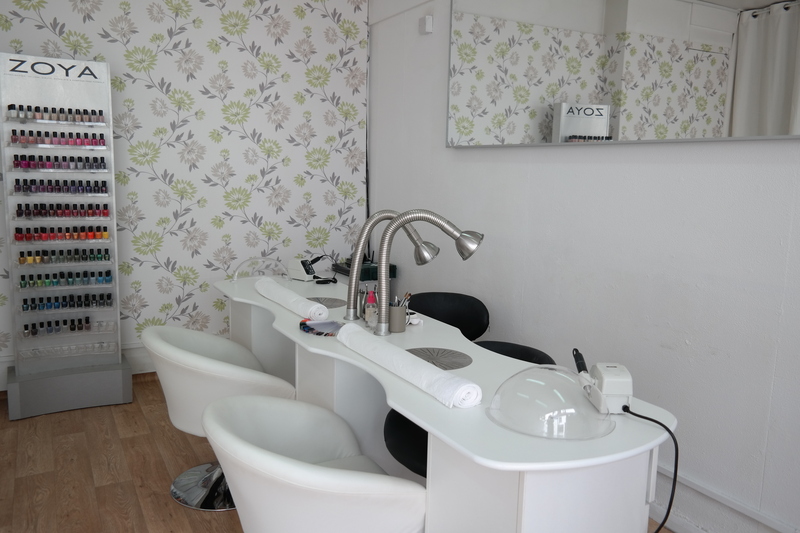 Amy – We pride ourselves on our high standards of cleanliness in the salon. 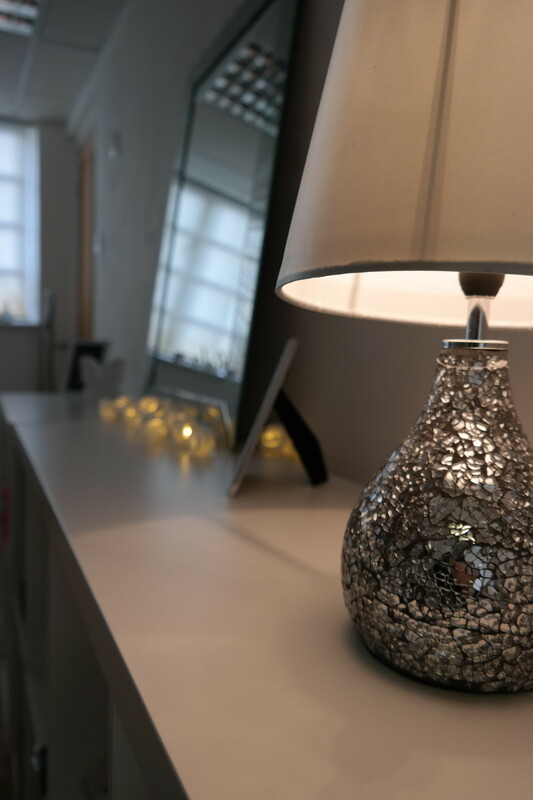 Working closely with local inspectors, our clients are able to experience a clean & safe environment from sterilisation to our cleaning rotas. 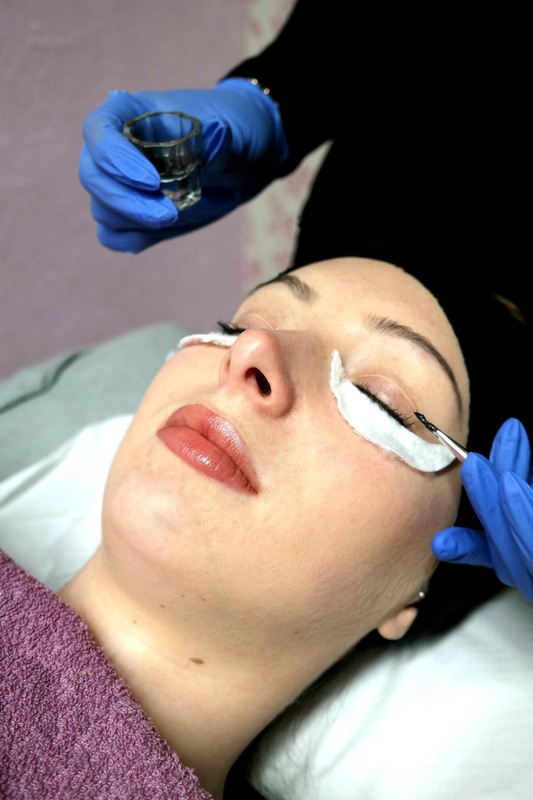 Unique source-capture air ventilators help keep the ‘nail smell’ to a minimum and take away nail dust direct from the treatment table . Get FREE TREATS with your points card!